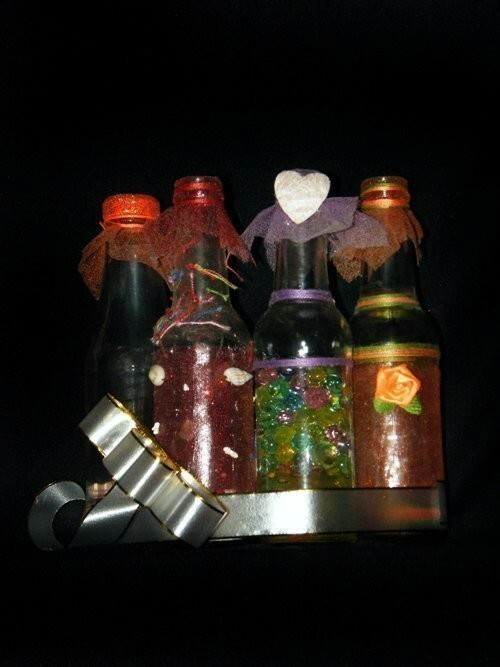 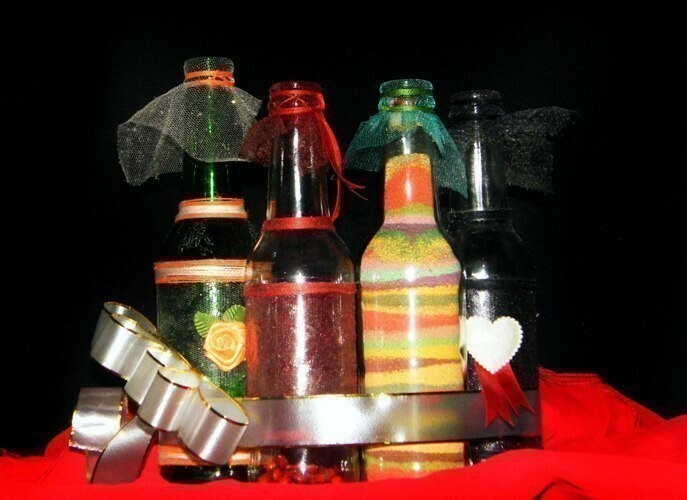 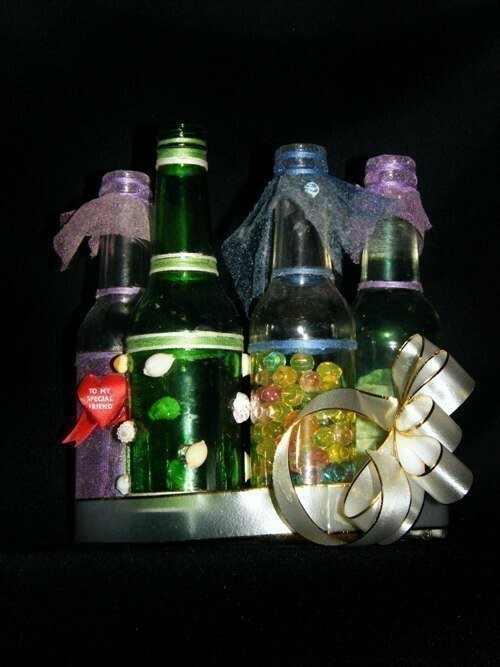 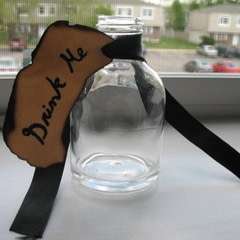 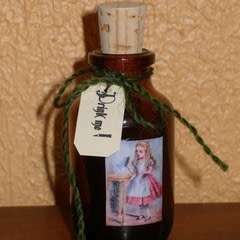 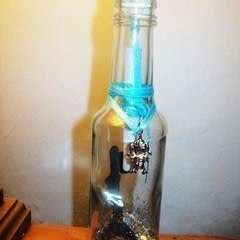 Bottles · A Storage Bottle · Decorating on Cut Out + Keep · Creation by ihsana z. 4- decorate using ribbon or wool. 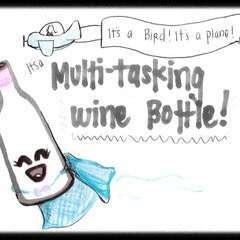 It's A Bird, It's A Plane! 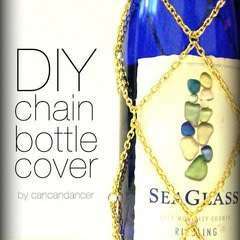 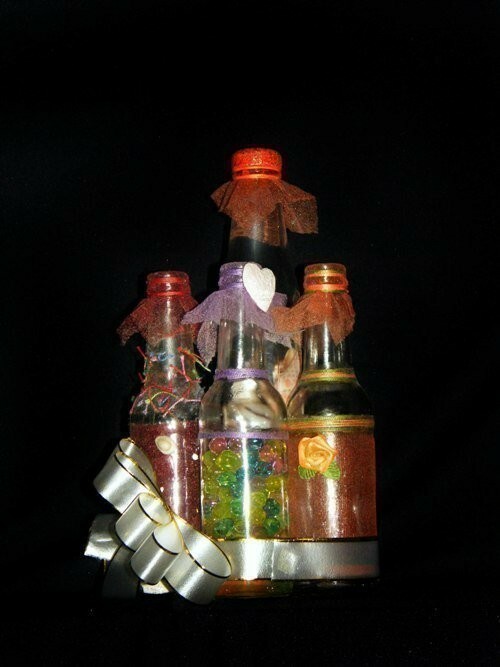 It's A Multitasking Recycled Wine Bottle! This is great for when you want to make something but can't decide what to make!!! Thank you.